St. Martin's Press, 9781250107459, 384pp. 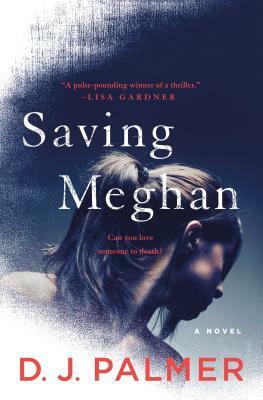 Saving Meghan is a riveting new thriller full of secrets and lies from author D.J. Palmer.